On October 22, 2010 Aurora made a great deal in the Azerbaijan market by opening a supermarket chain named "Bolmart". 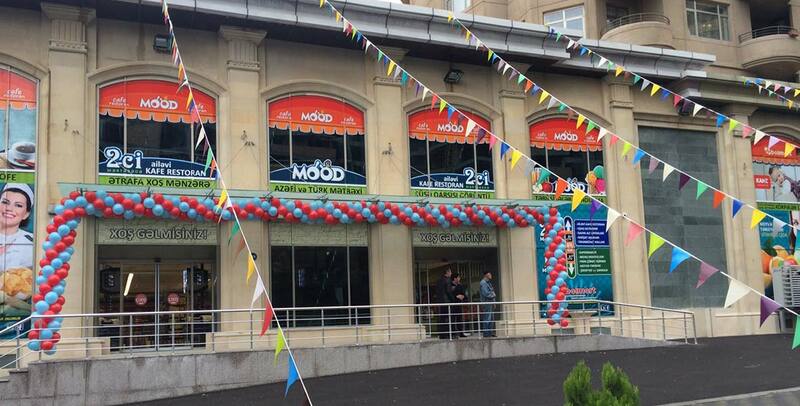 Today, there are 7 supermarkets located in Baku and one located in Barda city. The management has quite extensive plans for the development and expansion of the network. The main object of Bolmart is the quality of all the offered product range in order to satisfy even the most demanding customer.